There are many great places where you can find out more about UX, ethnography and design thinking. Ned Potter’s UX in Libraries resource list is a great place to start and includes a reading list as well as websites and presentations. Andy Priestner Training & Consulting the website of Andy Priestner who chairs and co-organises UXLibs. Andy offers UX training and consulting all over the world. See also the UX Training Days page. 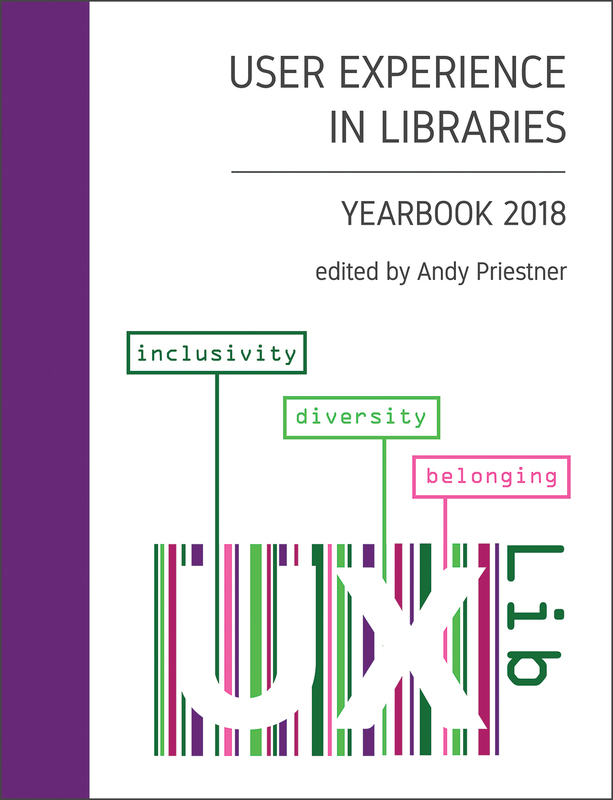 The Weave Journal of User Experience is an open-access, peer-reviewed journal for Library User Experience professionals of which Matthew Reidsma is editor-in-chief. Donna Lanclos’s blog is an important go-to place for library ethnography. Donna is a great friend of UXLibs and regularly collaborates with librarians undertaking ethnography and UX here and in the US. The ground-breaking ERIAL (Ethnographic Research in Illinois Academic Libraries) Project on which Andrew Asher (who gave an excellent workshop at UXLibs) was lead anthropologist. 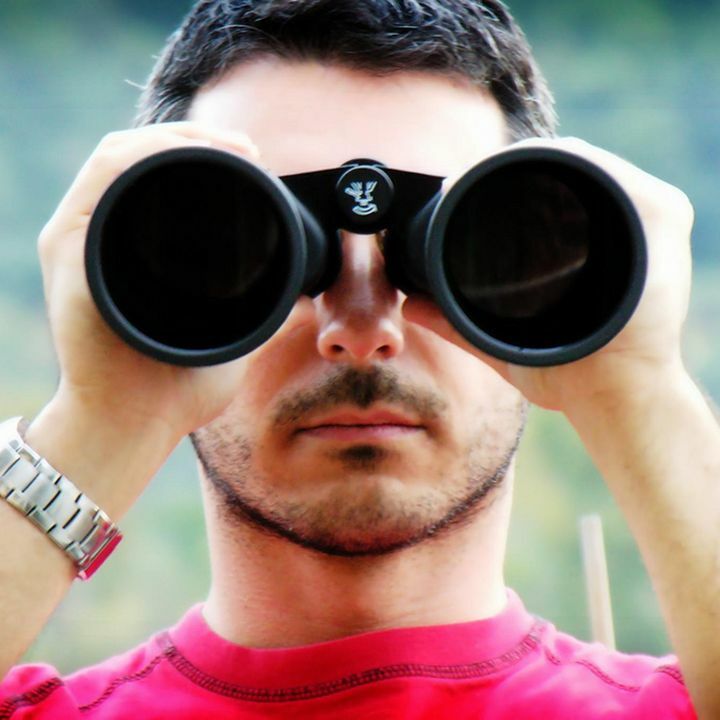 The Designing Better Libraries blog has been reflecting on ethnography in libraries since 2006. Nancy Fried Foster and Susan Gibbons’s seminal library ethnography publication: Studying Students. Everything that has been written about the first three UXLibs conferences is collected together on the Conference Reviews page.